Your number one source for searching Naples Fl Real Estate, beachfront residences, golf course homes and Marco Island homes for sale. There are many community types to choose from and depending on if you are a full time or seasonal resident, Marie Orlando, an experienced Naples Realtor, will help you to find the perfect home. 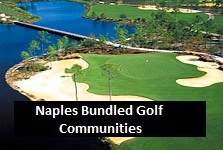 Naples, Florida is the crown jewel of South Florida nestled on the crystal sand beaches of the Gulf of Mexico. Discover one of the Top destinations that offers the most sought after Florida experience. 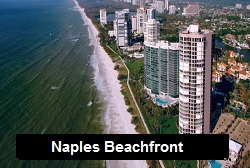 White Sandy Beaches with the cool night breeze in Season, Top Dining Spots, Abundant Golf Courses, Entertainment and World Class Shopping are a few of the reasons Naples is made Home for many! 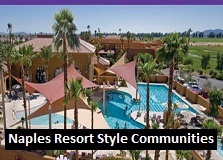 Beautifully Developed Communities are top choices offering top Golf Courses, Resort Style Pools, Lighted Tennis Courts, Expansive Clubhouses with Dining Options and a Full Social Calendar with Activities along Full Service Spas and Fitness Centers. Here you will find the detailed information on Naples and Marco Island home sales using today's latest technology and our personal service. Great News! Naples has seen an increase in sales over the past year and our market in SW Florida is on an upswing. Our team of real estate professionals are experts in the market and will help you locate the home of your dreams! We are all fulltime top producing agents that will guide you in the right direction. Searching for Naples Fl Real Estate can be complex whether you're a first-time home buyer or a veteran. I will work with you to find the most when you are searching for Naples, Marco Island Homes, Condos or Land. Whether it be searching for a full time residence, retirement home, long term investment or seasonal home, I will be commited to working with you during this process. Our system allows you to set up an account to search and save properties and get notified when new listings are available. 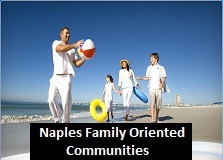 You will be able to view listings from all Naples Real Estate Agencies on here. Whether you are looking to enjoy the many amenities SW Florida has to offer such as world renowned golfing, deep sea fishing, boating or just relaxing poolside we can help you find the perfect place for what you desire. 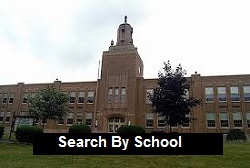 Michael McNamara also works with Marie Orlando at Independent Brokers Realty and has 30 plus years experience. You can contact him at (239) 370-4525. Marie, Thank you so much for helping us find and purchase our place on such short notice.